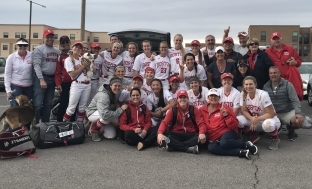 LAS CRUCES, N.M. – LAS CRUCES, N.M. – Looking to make history, the Boston University softball team shocked No. 1 and two-time defending national champion Oklahoma, 4-3, on Saturday afternoon at New Mexico State’s Troy Cox Classic. Sophomore Lizzie Annerino (1-1) collected her first-career win by pitching 4.2 scoreless innings of relief with only four hits allowed, while seniors Kaitlin Sahlinger and Emma Wong went a combined 3-of-4 with four RBIs to lead the offense. The win marked BU’s first against the nation’s top team and the first against a ranked squad since last year’s 3-1 victory at then-No. 23 Florida Atlantic. 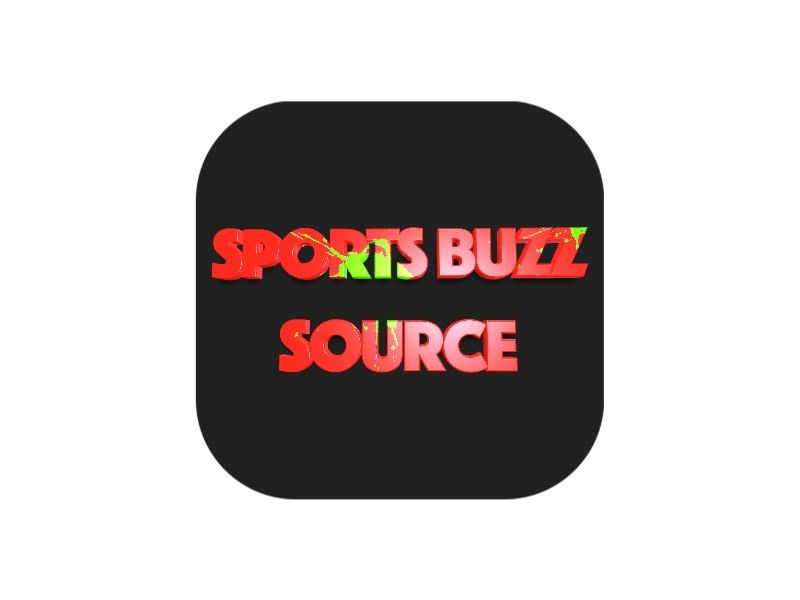 Now owning wins over the Big 12 (Oklahoma), Big Ten (Michigan State) and ACC (Duke), BU moves to 4-3 following Saturday’s doubleheader split that included a hard-fought 6-5 loss to Ball State (4-2) and its first win over the Sooners (5-1) since 1993. The Terriers jumped out ahead in the top of the second behind back-to-back doubles from junior Emily Morrow and Wong against 2017 WCWS game-two winner and Top-25 NFCA Freshman of the Year finalist Mariah Lopez. Sahlinger followed with an RBI single to plate Wong and force a pitching change. The Sooners cut the deficit in half against sophomore Kali Magane in the bottom of the second without a hit thanks to a hit-by-pitch, walk and throwing error during the successful double-steal. Oklahoma grabbed its first lead in the bottom of the third with two runs against freshman Cali Dolfi off a single and a pair of doubles. After grounding out in the next at-bat against Annerino, the Sooners drew a walk and hit-by-pitch but left the bases loaded with a second groundout to senior shortstop Brittany Younan. The Sooners loaded the bases again in the fourth on back-to-back two-out singles and a walk, but Morrow made the out at second to keep the deficit at one run. BU nearly tied the game in the fifth on a two-out double by junior Madi Killebrew, but the Sooners managed to throw senior Alex Heinen out at home on an 8-5-2 play. Oklahoma’s defense broke down in the sixth following Morrow’s lead-off single with a pair of errors that allowed the Terriers to tie the game. Sahlinger delivered what proved to be the game-winning run on a sacrifice fly to center that plated junior Alexa Ponce from third. Annerino limited Oklahoma to a walk in each of the last two innings to claim the stunning victory. Previous ArticleNASCAR is back to work!